Will a dog react to commands in languages outside of its native one? 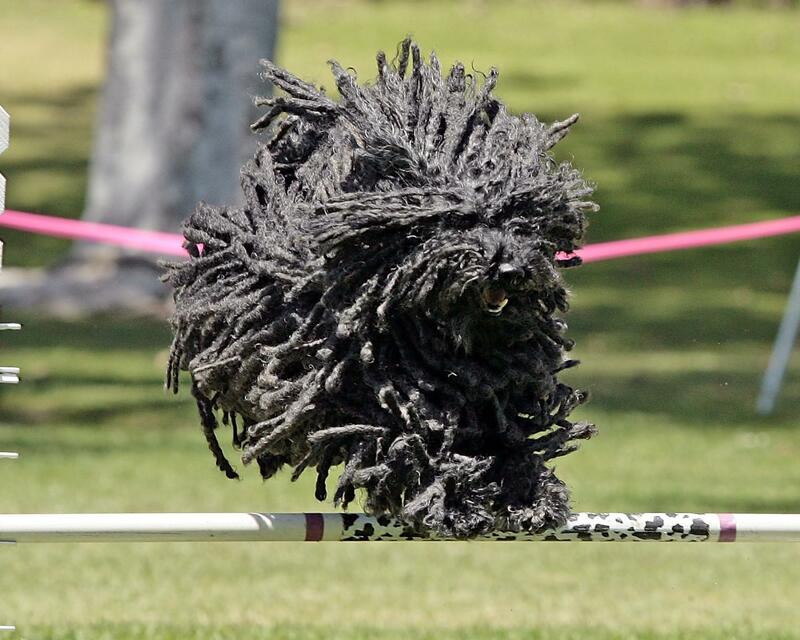 Will a Puli (a long haired Polish dog) respond to fetch? Or will it only respond to pobrać? This was the conversation that was being animatedly discussed beside me one day in a pub by a couple who perhaps had more money than they had sense. In fact, no – they definitely had more money than sense. One was wanting to buy a thoroughbred from its country in origin, whereas the other was concerned that an ‘overseas dog’ wouldn’t know English and how to respond to commands. It sounded like a conversation The Osbournes would have in 2003 except this couple seemed dull and middle class and possibly had ‘normal’ jobs. I zipped up my trousers and walked away. But the dialogue that had occurred wouldn’t leave my ears for the next few hours. It tangentially led me into thinking about brands and something I saw a few weeks before. In some countries brand names don’t flex at all. Their name doesn’t change. Their logo stays the same. A Ford. Is a Ford. Is a Ford. Same logo. Same name. If it was a dog it knows one language, and that language is English. Remember it, and say its name. Ford. Good dog. Have a biscuit. But sometimes, transcontinental brands have different names in different countries. 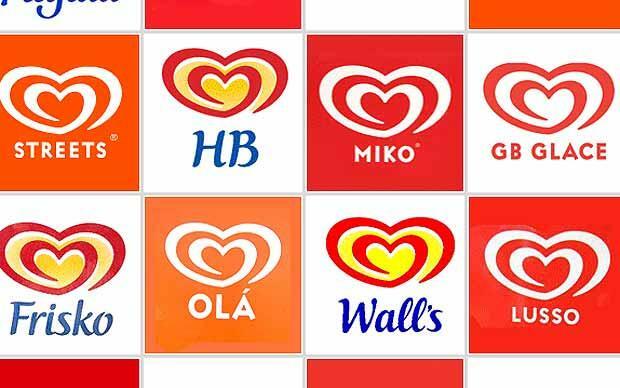 It might be the fact that they’ve bought into a business in another country and changed its logo but kept its name because of brand equity. Or it might be different names carry baggage with them in different countries. Burger King to the rest of the world is Hungry Jacks in Australia. This is due to the fact that Burger King was a registered and legitimate business in Australia before Burger King (US) turned up. Same logo, different name. This is a dog that responds to a different name in different country yet still looks the same. There are countless others as well: Walker’s is Lay’s, Axe is Lynx and Esso is Exxon. Sometimes the back-story is a little more interesting. Oil of Olay came from South Africa and was originally introduced with different names into different markets: Oil of Ulay in the UK, Oil of Ulan in Australia and Oil of Olaz in France, Italy and The Netherlands. Then in 1999 it was decided the names in all markets would change to its original name: Oil of Olay.